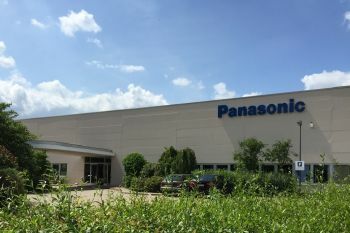 Panasonic Industrial Devices Europe GmbH with its Headquarter located in Lueneburg, Germany is a supplier of devices and solutions for automotive, industrial and energy solution applications for more than 25 years. 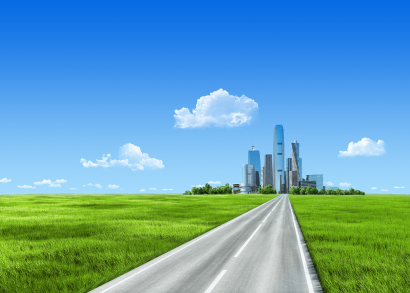 The development departments are located in Lueneburg and Pfaffenhofen, Germany. Our factories for medium and high volume production are located in Germany, Austria, Slovakia and Czech Republic. As a full solution provider, we offer a wide range of services - research, technical and conceptual support as well as development, design and manufacturing from a single source. 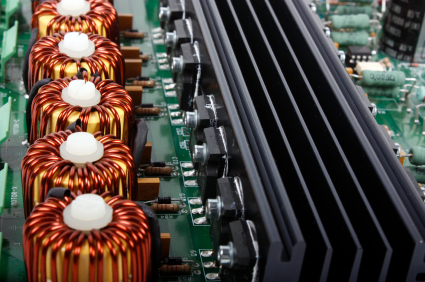 Our product portfolio includes standard products and tailor made solutions.